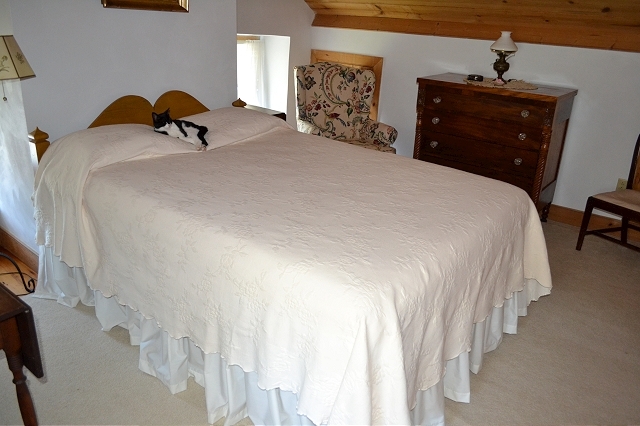 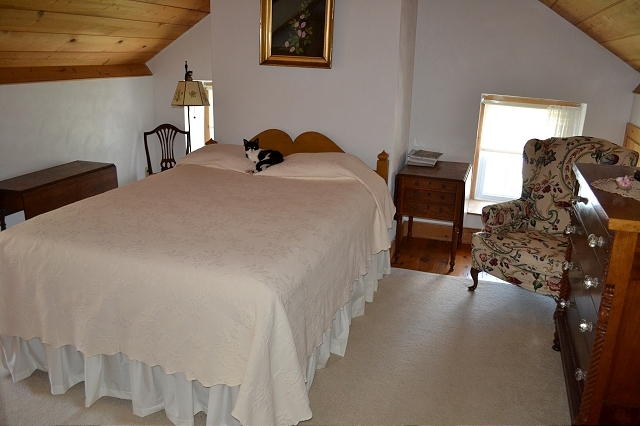 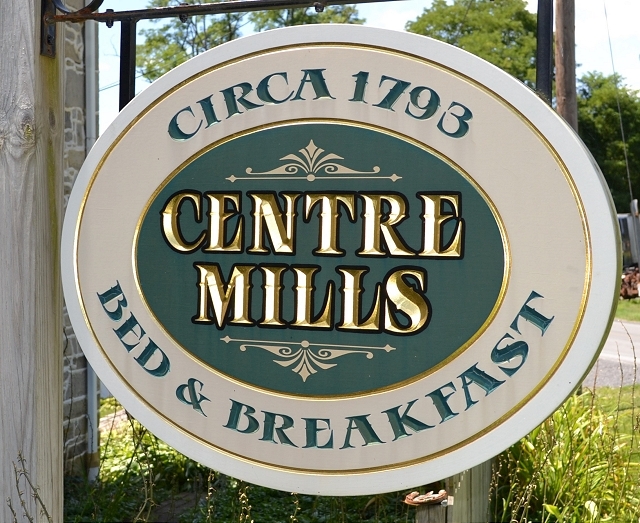 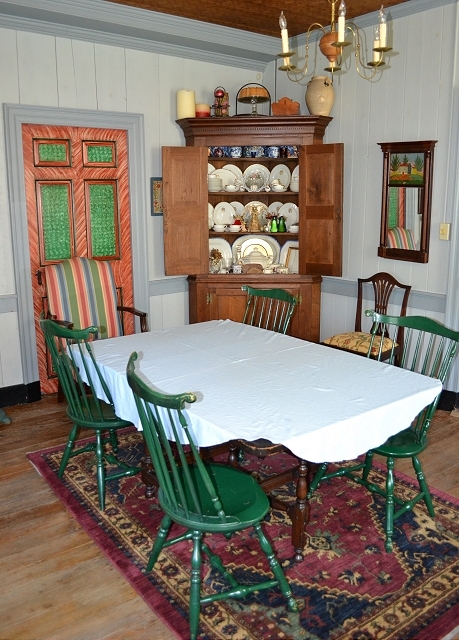 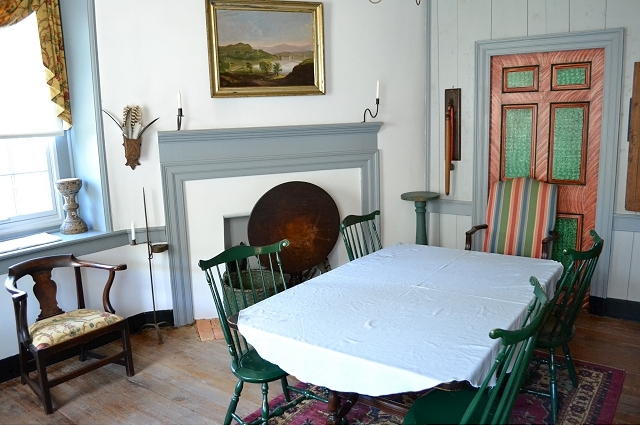 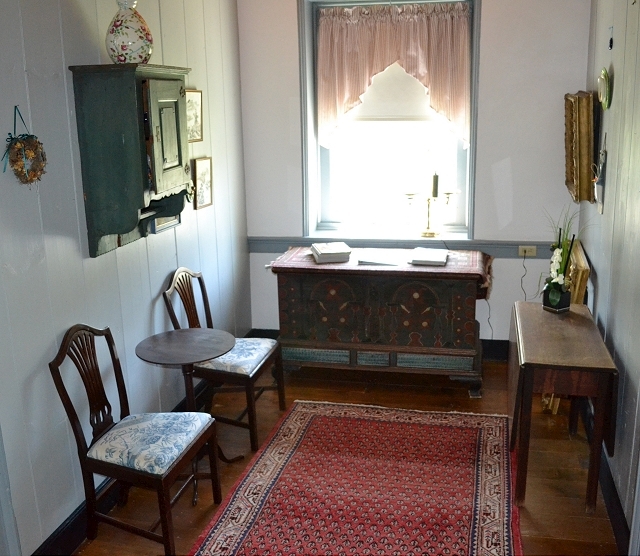 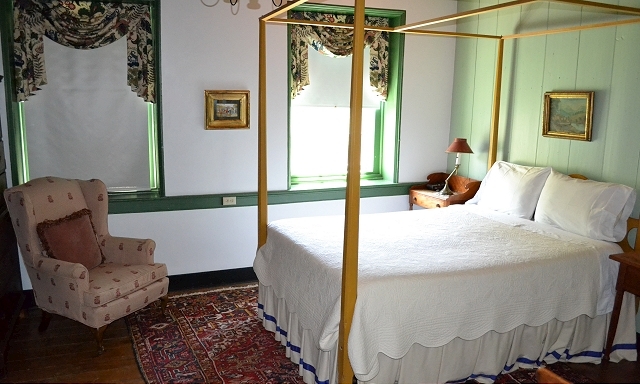 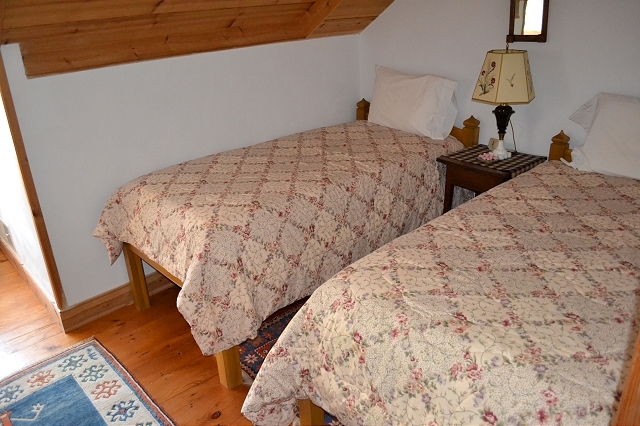 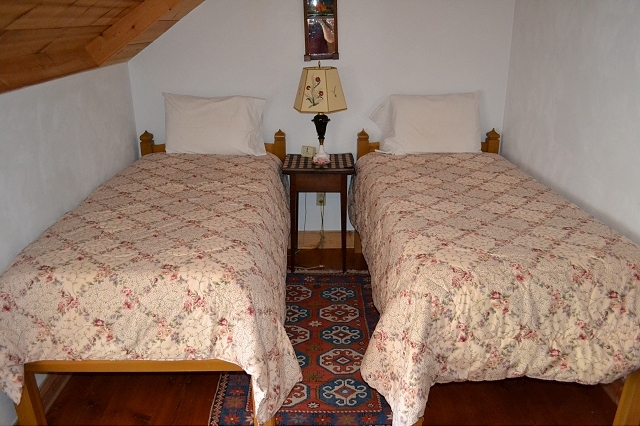 The Centre Mills Bed and Breakfast was originally constructed in 1813 to be the local miller's home. 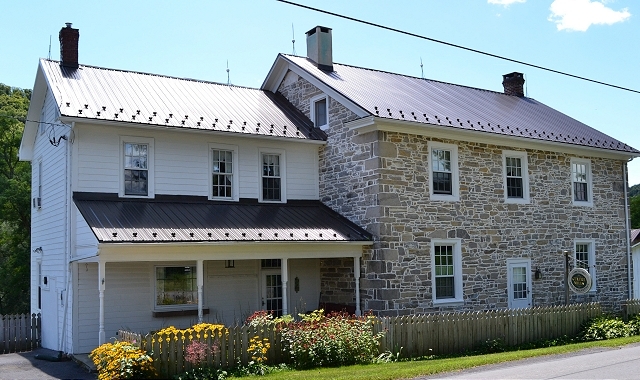 Now listed on the National Register of Historic Places, you can enjoy the hospitality of this exceptional property located in the midst of an Old Order Amish community and the rolling hills of the beautiful surrounding countryside. 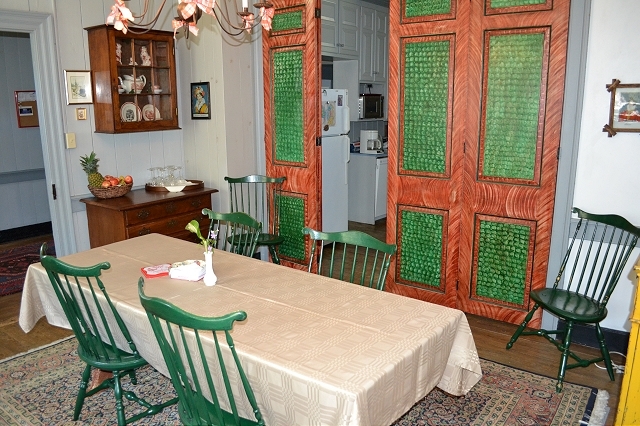 Breakfast is served each morning in the two dining areas; guests often congregate in the living room to talk football or take a glass of wine or cup of coffee out onto the long back deck overlooking Elk Creek. 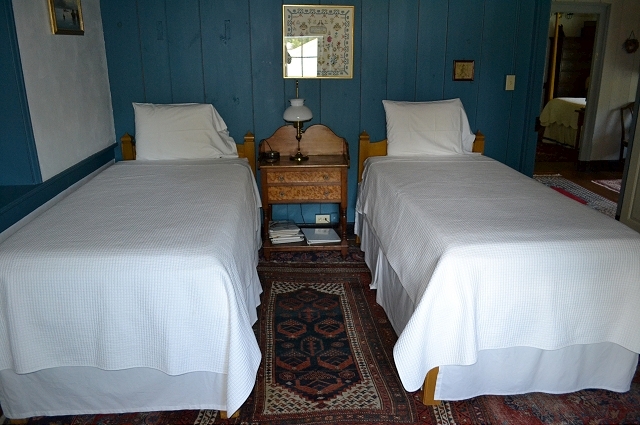 Only 7 miles from Camp Woodward. 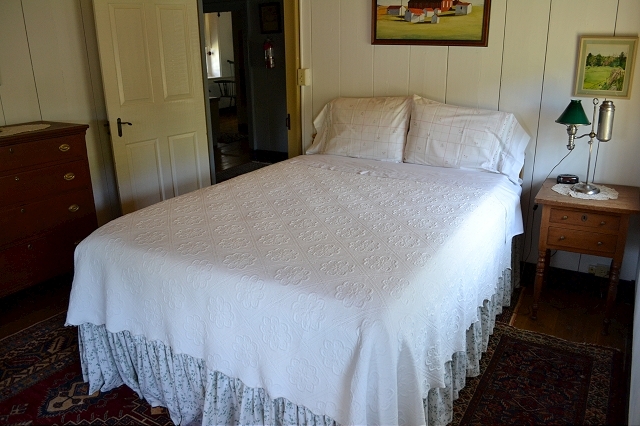 Very close to many exciting local adventures - hiking, bicycling, fly fishing, and cross-country skiing are but a few - while Millheim's antiques and microbrewery are only 5 minutes away.